Scent Culture Club, MeetUp 2: Paradise Paradoxe, Ephemera, etc. 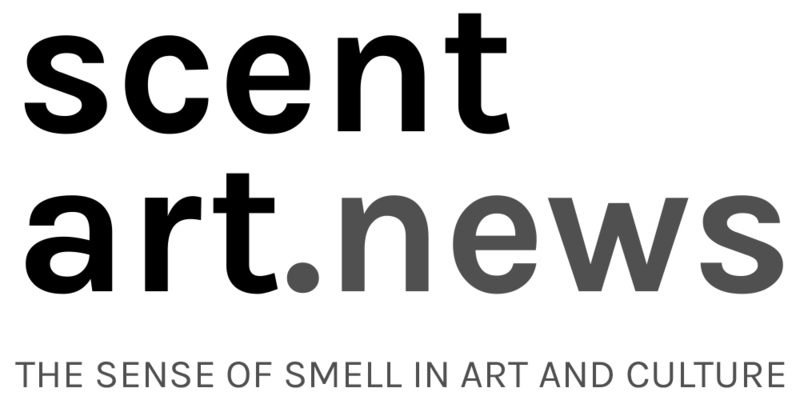 For this meet-up, we will take the opportunity to visit an art exhibit focusing on scent that is taking place a block away from our usual meeting place, Zentrum Karl der Grosse. The exhibit, Paradise Paradoxe by Elodie Pong, is at Helmhaus, which closes at 6pm, so we’ll meet there at 5:30 pm.